Popular Nigeria hit maker and a singer-songwriter #Masterkraft return with other hit song after serving us with "Are You Sure?" featuring the rove of the moment Zlatan along side CDQ, he titled this one La La La. On this new song he features the Penthauze music Boss, #Phyno along side talented producer and a beat maker #Selebobo. 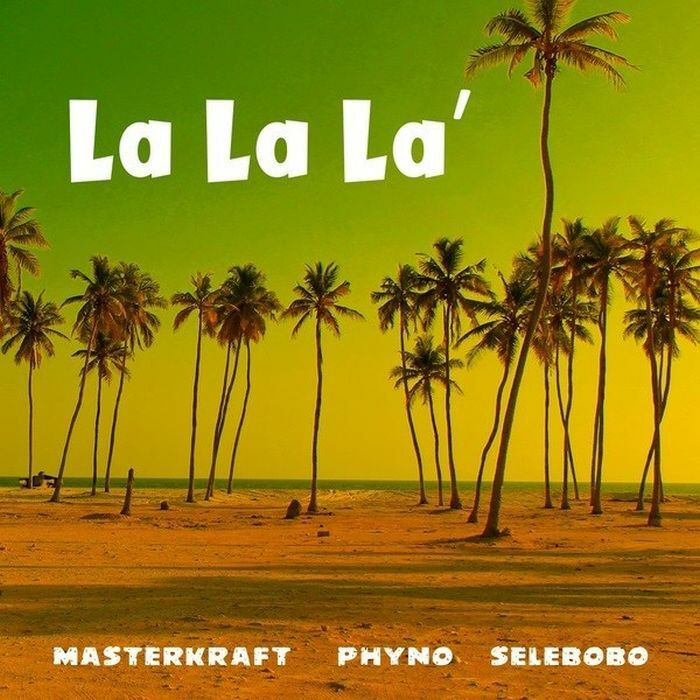 Listen, Download and enjoy the new tune" La La La " by Masterkraft features Phyno and Selebobo.